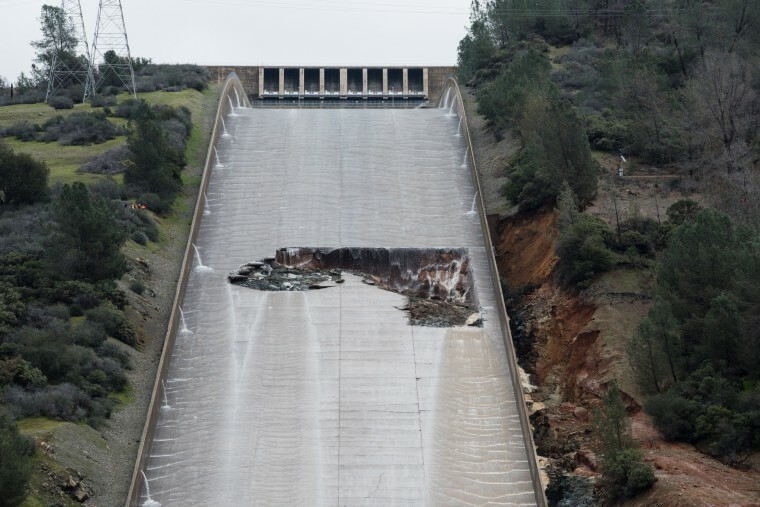 SAN FRANCISCO — The costs of dealing with last year's near-disaster at the nation's tallest dam have reached $870 million, California officials said Friday. Both spillways at the 770-foot earthen dam collapsed in February, forcing evacuation orders for nearly 200,000 people downstream. Fears of massive, uncontrolled releases of water did not happen, and residents were allowed to return to their homes within days.